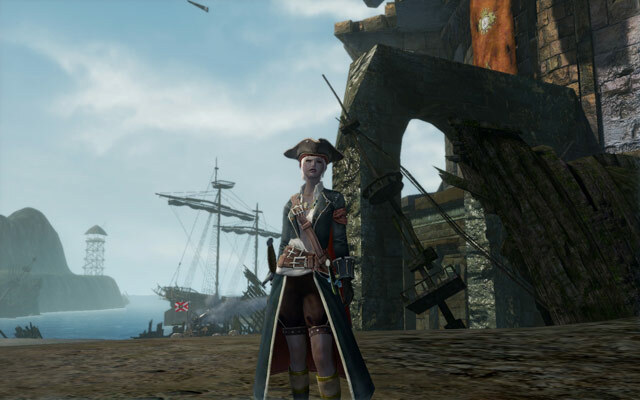 ArcheAge, players no matter to murder other players from the same NPC faction or steal plants or livestock from other players, as long as your crime points increased beyond 3000 points. They will instantly become a pirate. As a pirate, 7 tips you should know. It is recommended that you build your house in Auroria before you become a pirate. This will make it easier for you to get the required Gilda Stars and purchase a mail box for your house. This will remove the high chance of death from collecting your auction house earnings. It will be difficult to get access to a stablemaster if your combat pet or mount dies so it is more convenient to carry a Pet Dual potion that will revive any dead pets or mounts. It is very difficult for a pirate to make it in this world alone, you will need to be in a group. This will allow you to sail the seas and attack others for their trade packs. Reach the level cap. Once you convert to the pirate faction you will not have access to the quests on Nuia and Haranya so you will be forced to grind your way to level cap. Save yourself the time and effort, just level first. You will hardly conquer the sea on a row boat so plan ahead and have a ship so that you have some form of transportation. As a pirate you will quickly see that death is a way of life for you and your group. Resurrection scrolls can be used to bring each other back to life and you will quickly see how useful that can be because you may not resurrect in the best position when you die. Finally it is recommended that you have an alt character that can serve the purpose of farmer and vendor access. Then you can just mail the materials and items to your main pirate. This is more for convenience than anything else. ARCHEAGE-STORE.COM offer ArcheAge guides and ArcheAge Gold. It‘s Help ArcheAge players.